As we roll into October the senators have begun to attend their first Senate Committee meetings. 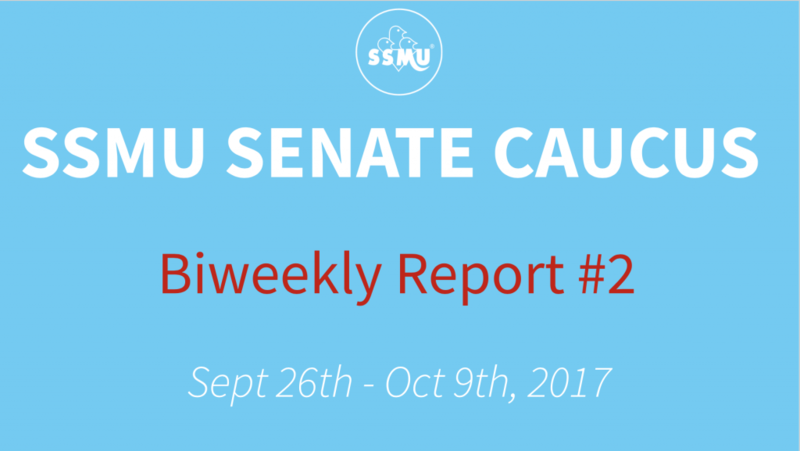 Check out the highlights from those meetings here in their latest biweekly report! You can also find our previous biweekly reports here in the Senators’ blog. Discussed the possibility of AVEQ affiliation, and why PGSS chose not to run an affiliation referendum. Discussed our first Reddit AMA specifically about Senate. 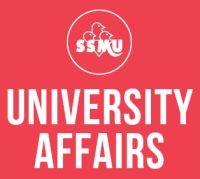 Discussed the potential creation of a bike facility in SSMU.